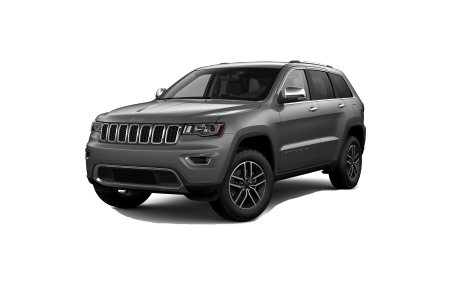 Find a new Jeep Grand Cherokee at your local Morganton, NC Jeep dealership. 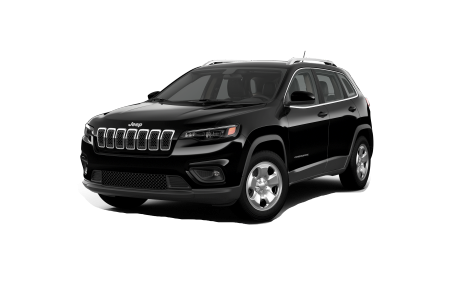 Overview John Greene Chrysler Dodge Jeep Ram is proud to offer an exceptional selection of new and pre-owned vehicles in Morganton, North Carolina. If you're looking for adventure you've come to the right place. 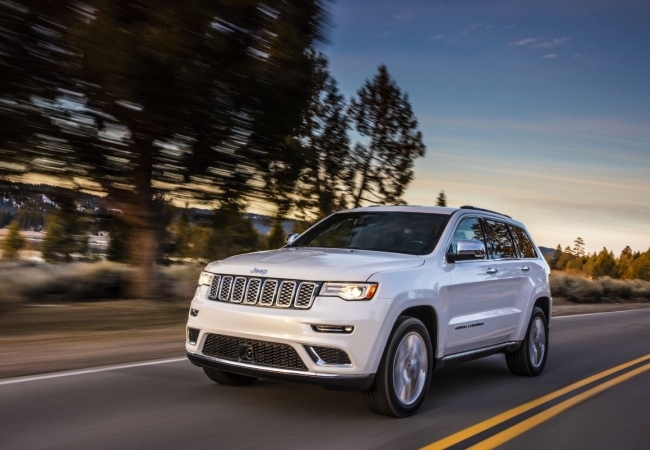 Embark on any journey with the Jeep Grand Cherokee. You and up to five others can ride in luxury with leather trimmed seating. Keep your second row entertained with a Blue-ray video system complete with mounted screens. Rain-sensing wipers, the available sunroof, and a smart brake system are here to ensure your adventure is safe and enjoyable. Whether you're going out into the wilderness or to work, the most awarded SUV ever will have your back. Why Us? Serving the Morganton and Lenoir, NC area for more than 70 years, we pride ourselves on our inventory offerings and superb customer service. Our special events and incentives ensure you're getting the best price available. Pair this with our online payment estimator and trade valuation tools, and you're sure to find the right auto financing options for you and your budget. We want you to leave our lot with the car of your dreams. Come by and talk to our friendly staff today, and take a test drive. The John Greene Chrysler Dodge Jeep Ram technicians are among the best in the area. From oil changes to engine tune-ups, there's no job we can't handle. Our free shuttle service and car rental offerings are here so you're never off the road, even when your vehicle is in the shop. Call today or schedule an appointment online to get your vehicle the attention it needs.